Summit 2012: Unlimited Possibilities ALL-STAR ENSEMBLE REP announced! Interested in auditioning for the Summit 2012: Unlimited Possibilities All-Star Ensemble? This is a special ensemble for seasoned ringers interested in challenging repertoire under the baton of Michael Glasgow! 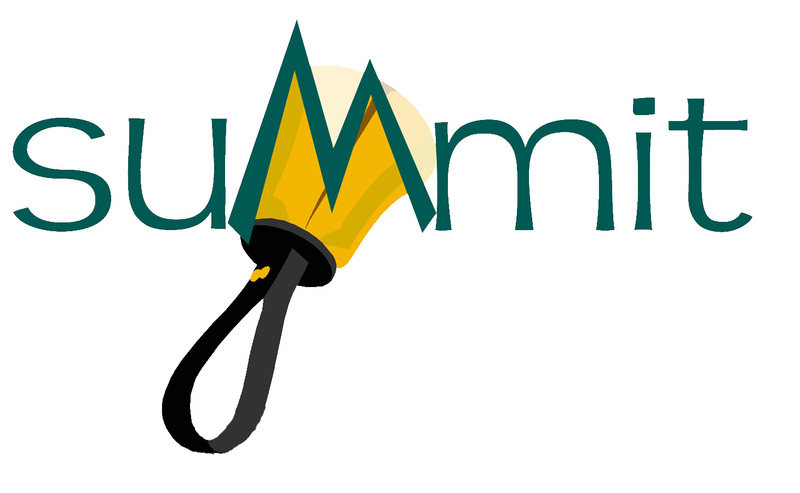 NOTE: Ringers must complete and submit the All-Star Ensemble Application form at time of registration for Summit 2012. Auditions are held between 11am and 3:30pm on Friday, June 22. An announcement will be made following auditions for admission and ringing positions for the ensemble. All-Star rehearsals with Michael Glasgow will be included in the Summit 2012 weekend schedule, with a performance by the ensemble at the final Summit concert on Sunday, June 24th. Repertoire is the responsibility of the ringer, and will be available for purchase at Summit. 3 pieces are selected and announced in the link above — 2 of which are available for purchase now, and one very special piece composed by Michael Glasgow will be unveiled, presented, and premiered at Summit 2012!! This is a great opportunity to review the music before auditions — see you in Conroe!